We’re not far from the 2018 Round 5 kickoff so if you have not made your final trades, you better hurry! If you still need to adjust your roster, MLSFB has a lot of resources to help get you ready. 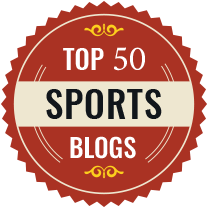 Below is a complete list of all the helpful articles we have published over the past month. Also, I have assembled a collection of tips from around the web. 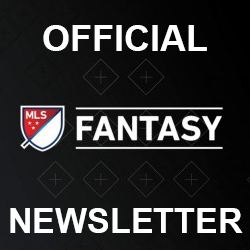 Reid’s Latest MLS Article: Will Week 5 bring a return to normal for MLS fantasy players?